The Raven Row contemporary art exhibition centre in east London has brought the Ulm design model to life in its latest exhibition, The Ulm Model. The exhibition, designed by London practice David Kohn Architects, has been curated by Camberwell Fine Art Lecturer Peter Kapos and is now open to the public until 18 December 2016. The Ulm School of Design was one of the most progressive institutions for teaching design and environmental design during the 1950’s and 1960’s. The school considered itself an experimental institution shaped by innovation and change: where new approaches in design were explored and put into practice by weaving a multidisciplinary context that included subjects like sociology, psychology, politics, economics, philosophy and systems-thinking integrated with aesthetics and technology. The school began in 1953 in Ulm, Southern Germany, as a continuation of the Bauhaus approach to design. In 1957 it moved away from a foundation in art towards a methodology that emphasised science and society; a structure embodying both scientific-based and intuitive-based thinking. 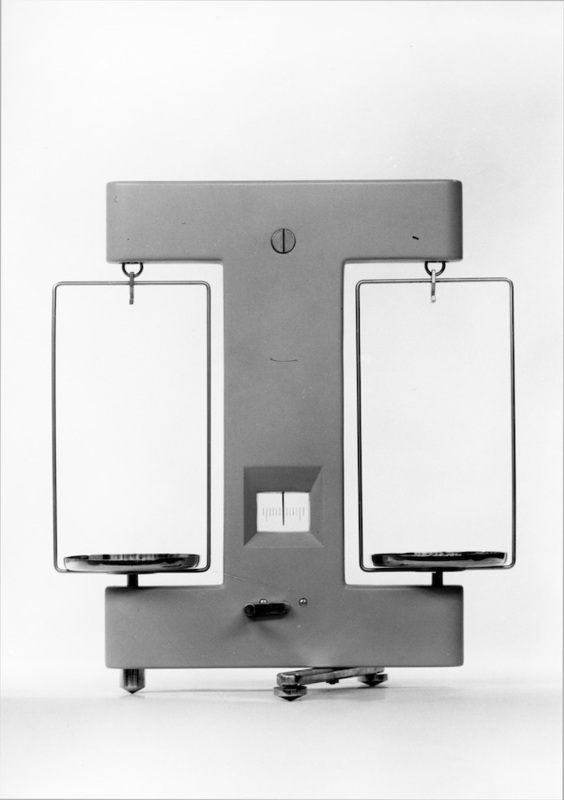 It was this use of experimental pedagogy and new approaches to design that created strong relations with industry. Among the most successful was audio equipment for the company Braun, corporate identity for the German airline Lufthansa and elevated trains for Railroad Hamburg. “The exhibition has been in preparation for a couple of years, so the experience has been quite varied. It involved two trips to the HfG archive in Ulm and one to the Braun archive in Kronberg. I’ve been studying this material for the best part of a decade now, and having an opportunity to spend so much time in the archives was extraordinary, given that until then I had only experienced the objects as photographs. The Ulm archive is housed within the original school buildings, designed by Max Bill, which have recently been restored, so that was quite thrilling too. 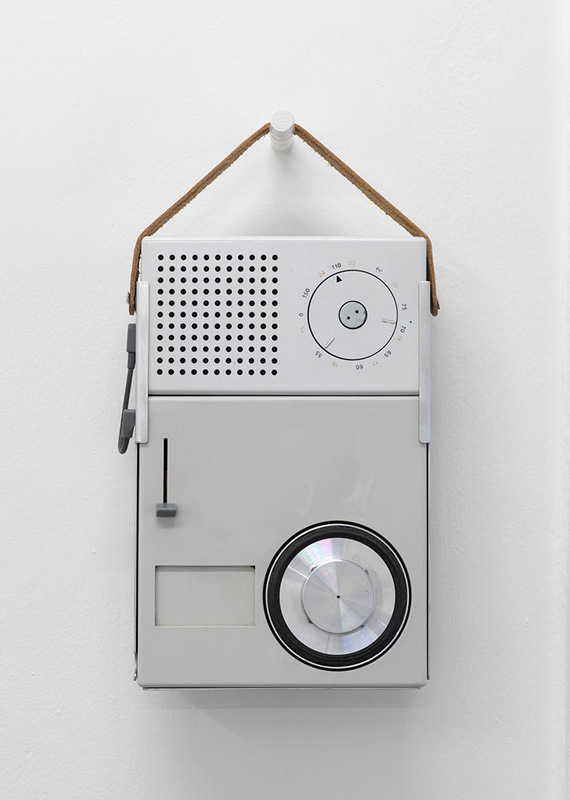 “The thesis of the exhibition, which is not formally presented within the exhibition space, is that there was a subterranean connection between Ulm Design and Constructivism. This is explored in the exhibition through the selection objects and their arrangement within the gallery. Ulm design is usually associated with a kind of design known as Functionalism. This emphasises the facts of an industrial object’s construction and operation – a kind of literalism. But my suggestion is that there is also a figural, or pictorial aspect to Functionalism through which a Utopian image is made by the articulation of elements. This is a Constructivist operation in the art historical sense of the term. The Ulm Model exhibition features a range of original objects from The Ulm School from 1953 to 1968. The display includes students’ drawings, models and products, radiographs and weighing machines to traffic lights, petrol cans, bed frames and kitchenware. The exhibition gathers and correlates objects designed for diverse industries at HfG Ulm. 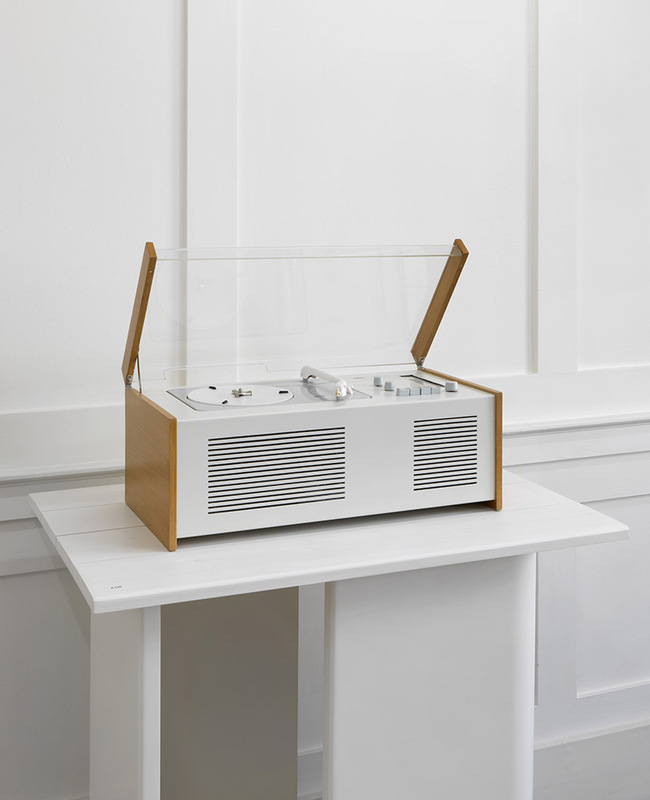 Including Braun GmbH remaining units of their iconic D 55 display structure, designed at the school in 1955 to exhibit its modernist reinvention of Braun’s audio set.